Pamper Your Skin This Season with The Nature's Co.- End of Season Sale | Flat 35% OFF! 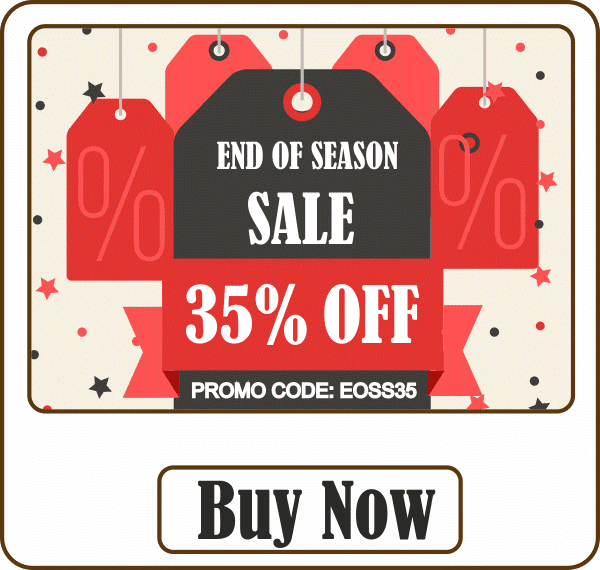 HomeveganPamper Your Skin This Season with The Nature's Co.- End of Season Sale | Flat 35% OFF! In midst of the 500-1000 and Trump - Hilary talks, The Nature's Co. gets in a break of refreshment with the best indulgence for your body, mind and soul. So, enjoy the TNC's End Of Season Sale and pamper your skin. Don't forget, TNC is all Vegan & Environment friendly and all their products are PETA (People for the Ethical Treatment of Animals) Certified. #EOSS is here with a FLAT 35% OFF! The wait is finally over as we enter into the coolness of winters, successfully getting through the hot and dry summers, as well as the sticky and humid monsoons. At this juncture, The Nature’s Co. goes live with the much anticipated EOSS for entire season! A mélange of natural beauty fantasies and pocket realities is what best describes The Nature’s Co. end of season sale. It’s during this time of the year you get ready to spruce up your beauty drawers, unleashing the beauty fanatic in you by reviving your dressing tables and closets, ticking out the products which have been on your beauty wish lists for forever now. The Nature’s Co. renders a chance to nab the best deals across a wide exotic range of their summer and monsoon collections: body lotions, shampoos, body wash, bath salts, face wash, sun care, wellness and much more. 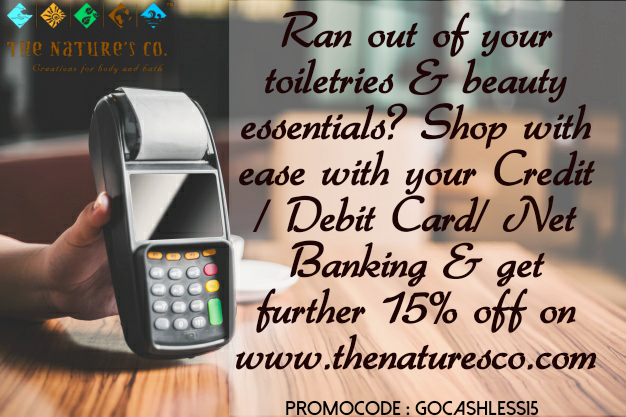 No reason to miss the opportunity to stock up on all things naturally beautiful, courtesy of The Nature’s Co., go grab the best deals and look effortlessly pretty! The TNC wizards have worked their magic this time on the 50 ml jars for specialized face care range. 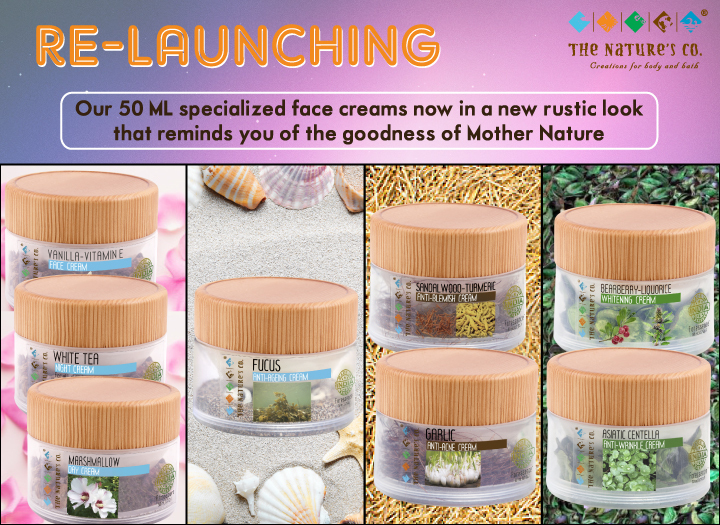 Excited to reveal to you the earthy and rustic looking range which now takes you closer to warmth and goodness of Mother Nature. DISCLAIMER: All the Information/Content/Images are provided by the The Nature's Co. for the purpose of sharing with readers.